Nicole Marie Salon – Hair. Design. Beauty. 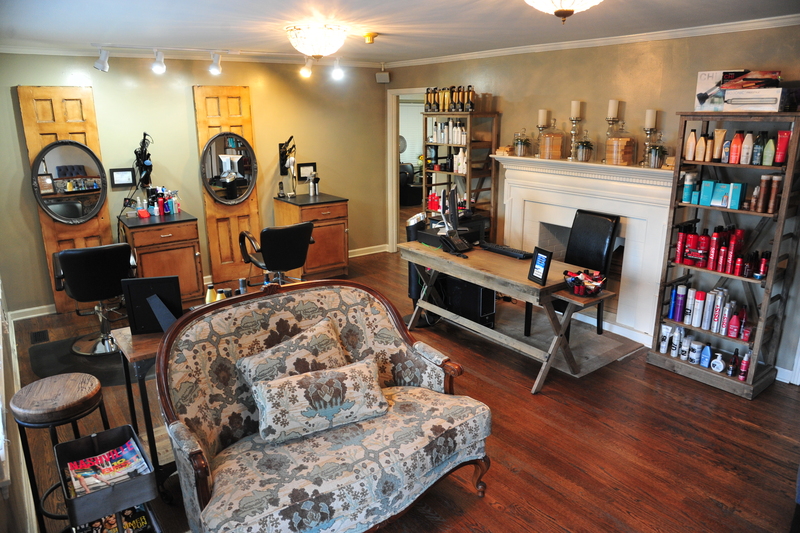 Nicole Marie is a chic, full service hair and nail salon located in beautiful Nashville, Tennessee. We pride ourselves in offering outstanding customer care in a stylish, professional environment. Currently all our stylists are booth renters. They create their own schedules and prices. You can call them directly to book an appointment, or feel free to contact the salon and we can point you to the right person.